BuzzFeed's recent decision to separate its news and entertainment divisions and to put a stronger emphasis on video could be clue to PR people about the future. PR culture is firmly rooted in journalism, and most agencies have more than a few former news producers and on-screen talent on their teams. But BuzzFeed's recognition (and that of other media companies) that "entertainment" content now rivals news for attracting eyeballs and clicks is a hint: successful agencies will have access to all kinds of visual content-makers. 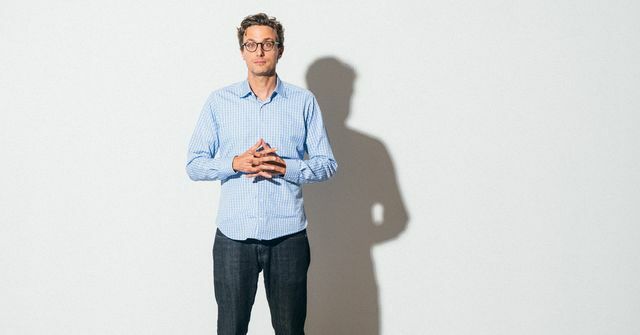 BuzzFeed’s decision to separate its news and entertainment divisions follows similar moves by media companies like News Corporation and Tribune Company, raising the question of whether BuzzFeed would de-emphasize or even spin off its news operation.